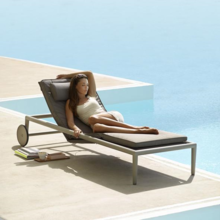 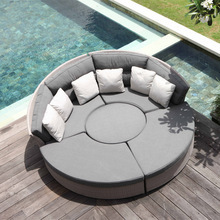 outdoor furniture garden furniture rattan sunlounger outdoor furniture outdoor Outdoor Lounge. 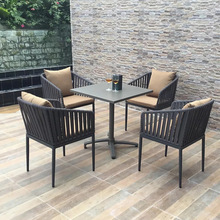 Top design hot sale garden furniture set outdoor rattan wicker bamboo Day Bed Sun lounger Outdoor Lounge. 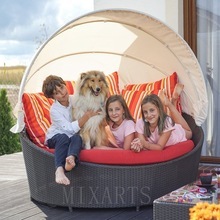 Mixarts high quality outdoor furniture patio outdoor swing pool lounge Outdoor Lounge. 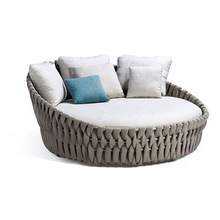 MIXARTS FURNITURE Garden sofa rope outdoor furniture outdoor sofa patio furniture Outdoor Sofa Collection. 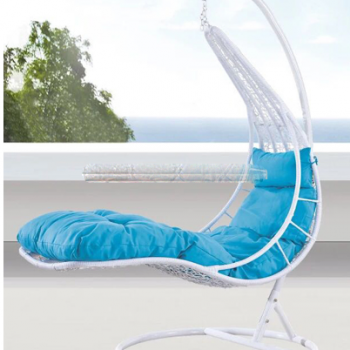 Top design hot sale rope woven garden furniture set outdoor Day Bed Sun lounger Outdoor Daybed. 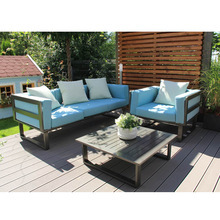 outdoor furniture garden courtyard balcony patio luxury powder coated aluminum frame living room sofa Outdoor Sofa Collection. 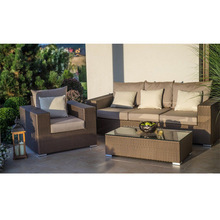 outdoor sofa rattan Garden outdoor Wooden Sofa set Designs woven rattan furniture outdoor outdoor sofa set bamboo Outdoor Sofa Collection.